This week’s installment of High vs. Low Beauty was a bit of an exciting one. Endless foundation trials time and time again; Alas I finally may have just found a dupe of a long time favorite. 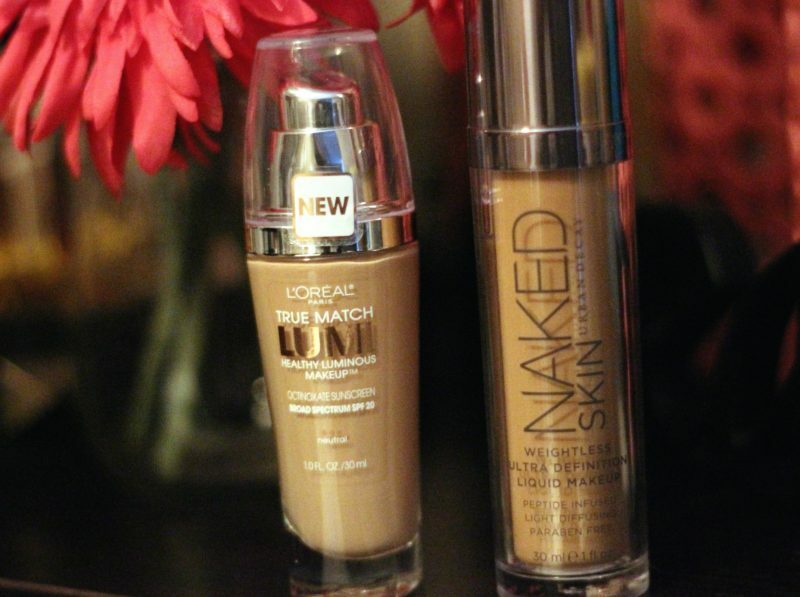 Now makeup junkies wont be too surprised at this dupe, as they both are owned by the same parent company; its time for this weeks dupe madness- Urban Decay Naked Skin vs. L’Oreal True Match Lumi Foundation– let’s see how they match up…. First things first, lets start with the packaging since most drugstore foundation don’t really come quite greatly equipped. Glass Bottle? Yes- check. Lid? Absolutely, travel friendly – super score! Good coverage? Yes!!! Ultra score! Now Urban Decay Naked Skin foundation- $39 USD, for me has been a long time favorite. 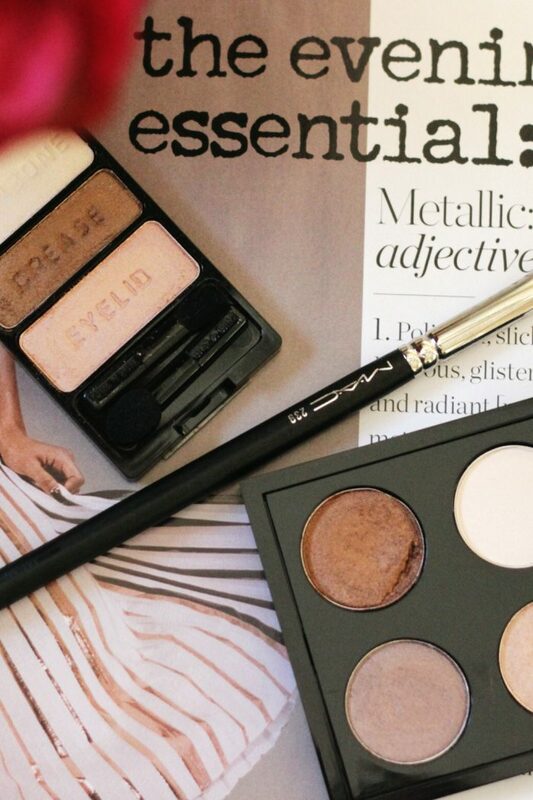 Solid medium to full coverage, and light on the skin. 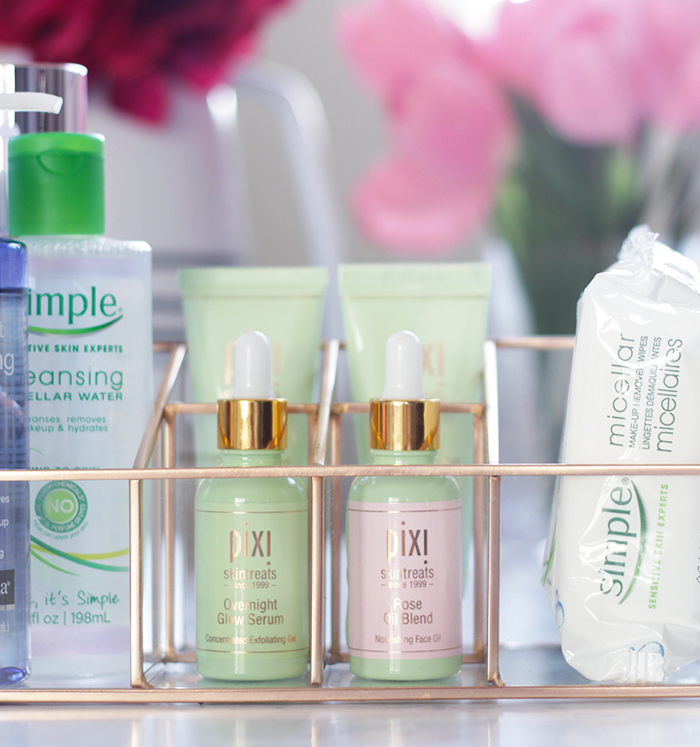 It helps turn not so great skin days into brightened skin days. Completely filled with zero amount of sunscreen- love, this foundation helps with gorgeous pictures and the non-flashback. Staying power is pretty good- between eight to ten hours of staying power before a nice touch-up needs to be done. I am happy to report after a while of using the L’Oreal True Match Lumi Foundation– $12.99 USD, it is one word- SAME! The coverage on the L’Oreal True Match Lumi Foundation is medium coverage- yet it can be built up to a more full coverage or thinned out to give you a bit of sheer coverage. 15 shades of gorgeous colors to choose from, the shade range is amazing. Not too dewy and not to matte, just radiant on the skin. The only hold up I have on this foundation is the staying power. Instead of eight to ten hours of locked in staying power it gives around six hours and if you have a bit of setting powder then you can get about eight hours. There is a bit of SPF in the foundation; however to help with the flashback on photography; use a light setting powder- I tend to use MAC Mineralized Skin Finish Natural. A perfect combo- I might add. All and all the foundations are pretty similar to the same. Compared side by side on the skin – you can’t even tell the difference. However price wise the $26 dollar difference is quite amazing. Time to save those pennies ladies and gents I think I may have found my new foundation crush! What is your foundation crush? Previous High vs. Low Beauty: A POREfessional Dupe..